TOP 25 B&Bs and Inns - France ! Our Gite is the perfect choice for a break in the south of France, whether you’re looking for a break with friends or getting away for a romantic break. Rental is Saturday to Saturday, to avoid travel on a Saturday consider extra nights in one of or two very comfortable B&B rooms. We also offer up to four B&B room for those who prefer to take a holiday away from the cooking as well as work! There are some beautifully scenic places to go hiking and cycling in the local area. Wine lovers will enjoy visiting some well-known wine producing areas, and have a taste too! 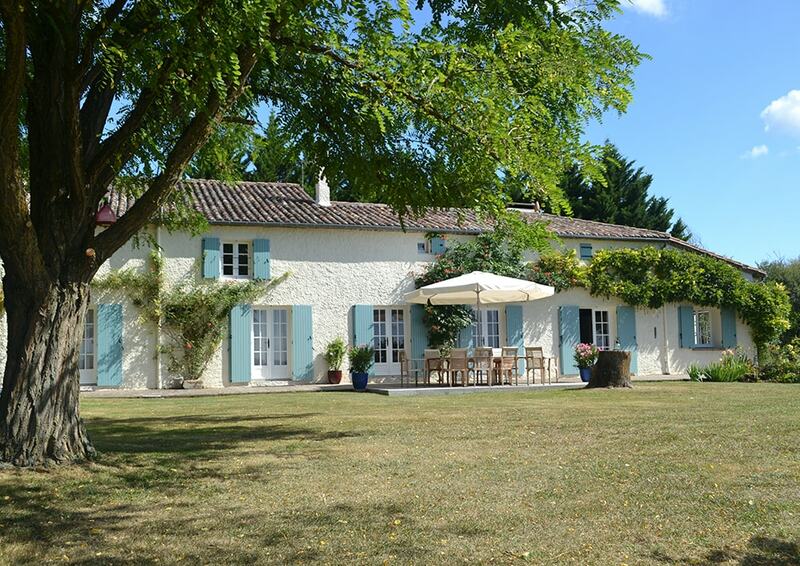 This beautiful property is conveniently situated halfway between the Dordogne and Gironde rivers. We are rated the No.1 accommodation in the area on TripAdvisor! and in the TOP 25 TripAdvisor B&Bs and Gite in France!